Provides uniform form-fitting surface for any Colt or »S & W revolver. Makes gun fit hand with uniform feel, gives greater shooting accuracy. Kasilv installed without marring gun. Only $2.00. 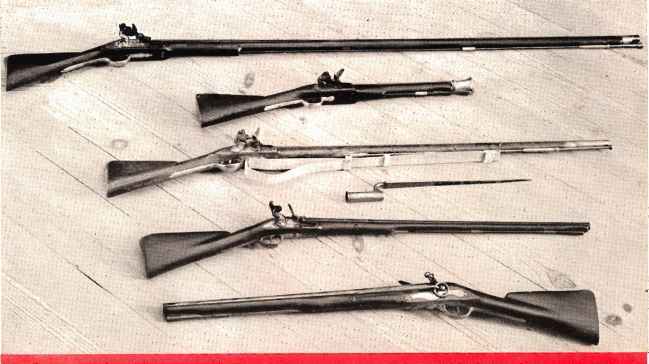 lor complete information about these or any of the many Mershon Gun Accessories, write today. (div. of Firearms Accessories, Inc.) 1230 S. Grand Ave., Los Angeles 15, Calif.